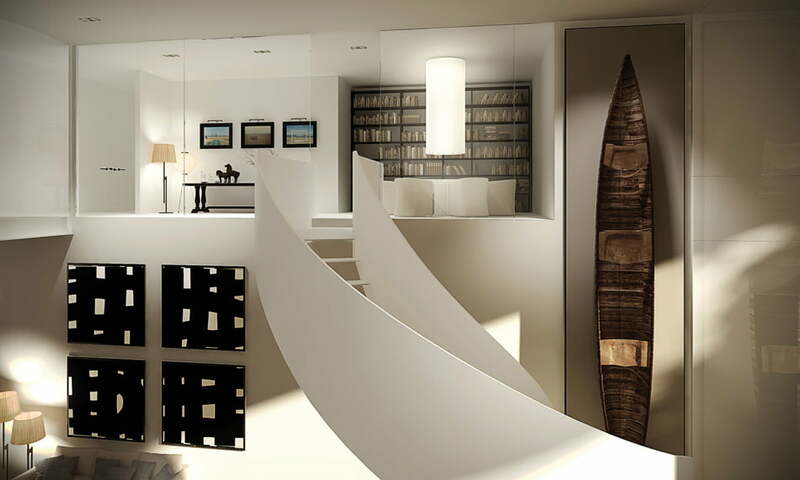 White Staircase Design ideas for your home interior decoration, with some elegant and contemporary in style. 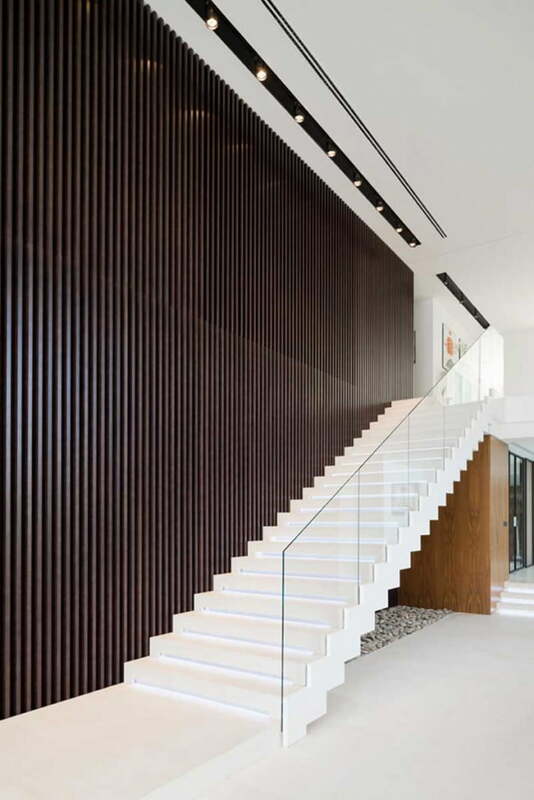 This staircase design ideas and examples are unique, in a matter of their design, execution and really coming out with their identity. 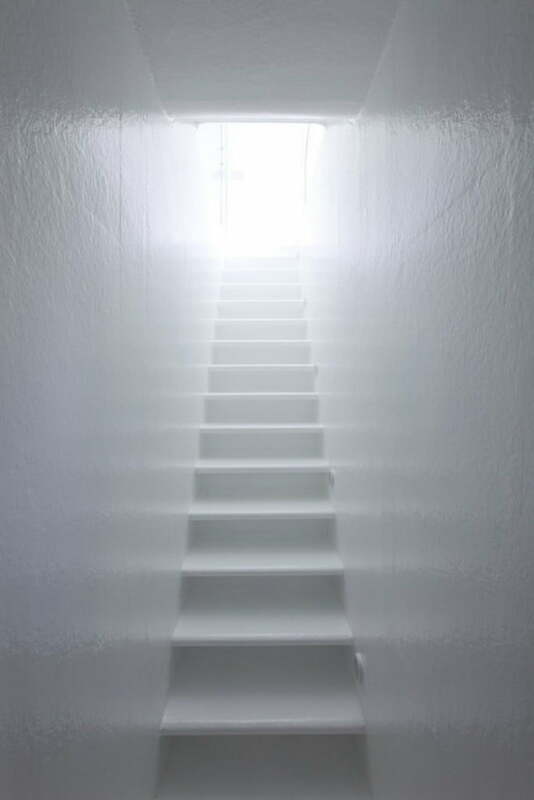 So, this collective examples of white staircase design – help to take your interior design, one step ahead. 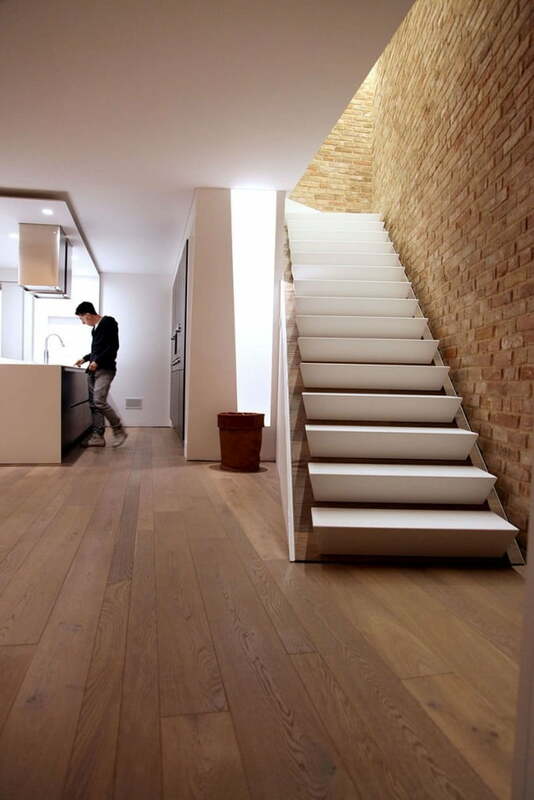 Also, help to achieve some extraordinary comfortable and usable spaces in house interior design. 1. 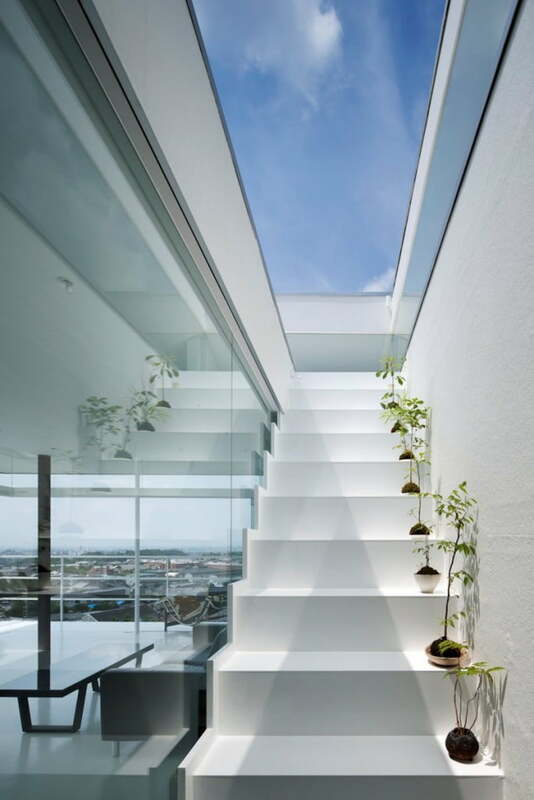 These White Staircase Design, that go up to a rooftop space in a Japanese home, designed by Yoshiaki Yamashita. 3. 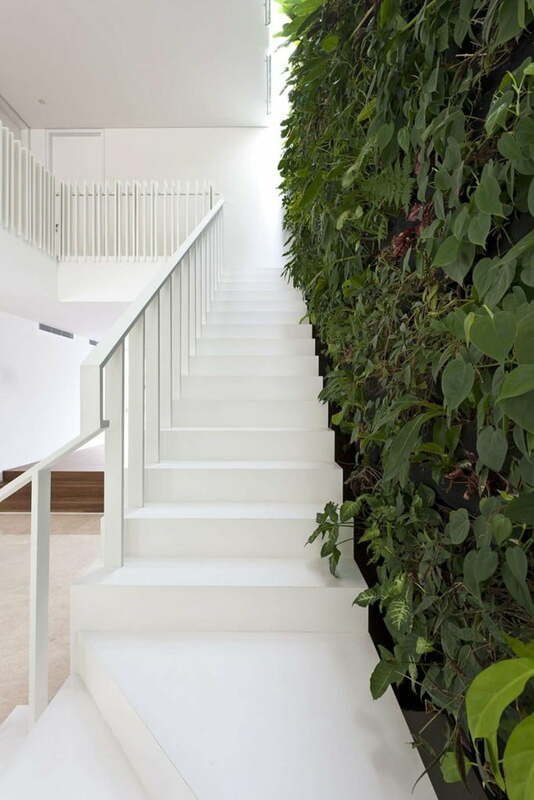 These white stairs, next to a green wall, in a house in Singapore by Park+Associates. 4. 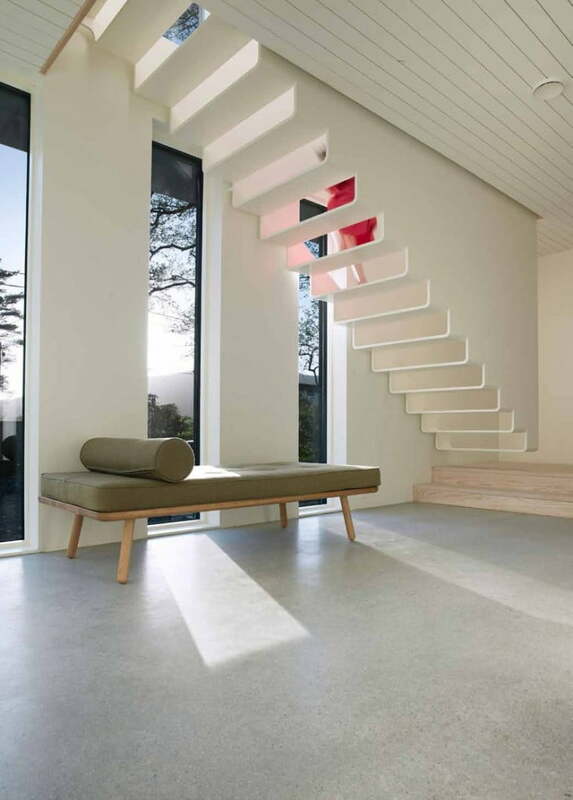 The White Staircase Design at the Sanibell Headquarters in The Netherlands by RoosRos Architecten. 5. 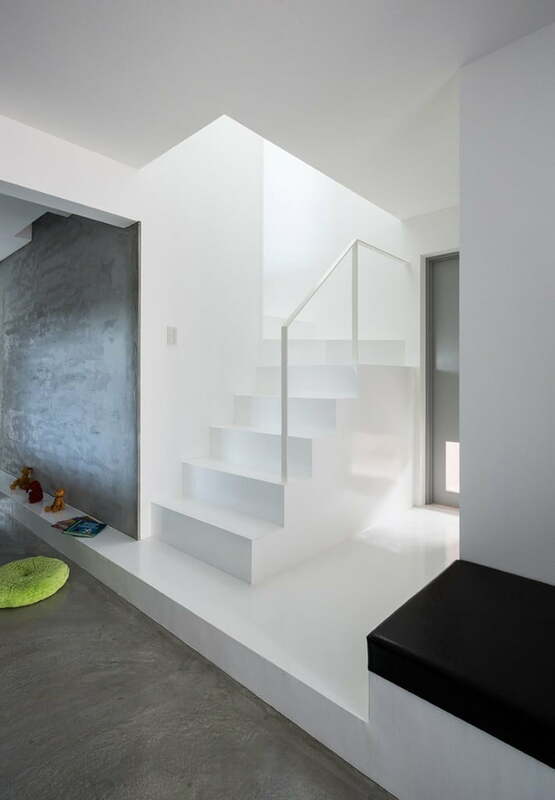 The White Staircase Design in a minimalist home in Japan by FORM/Kouichi Kimura Architects. 6. 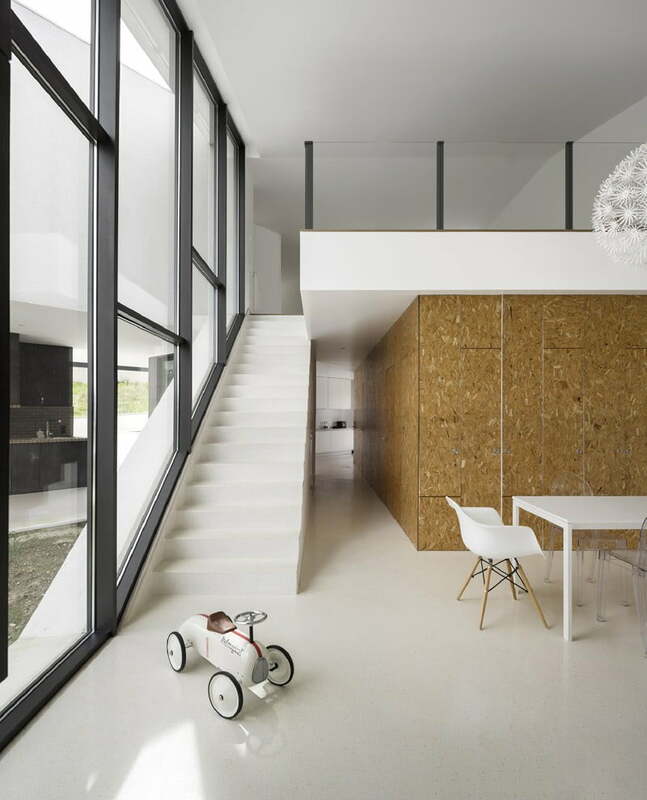 These stairs lead up to a second level in this Portuguese house, designed by Contaminar Arquitectos. 8. 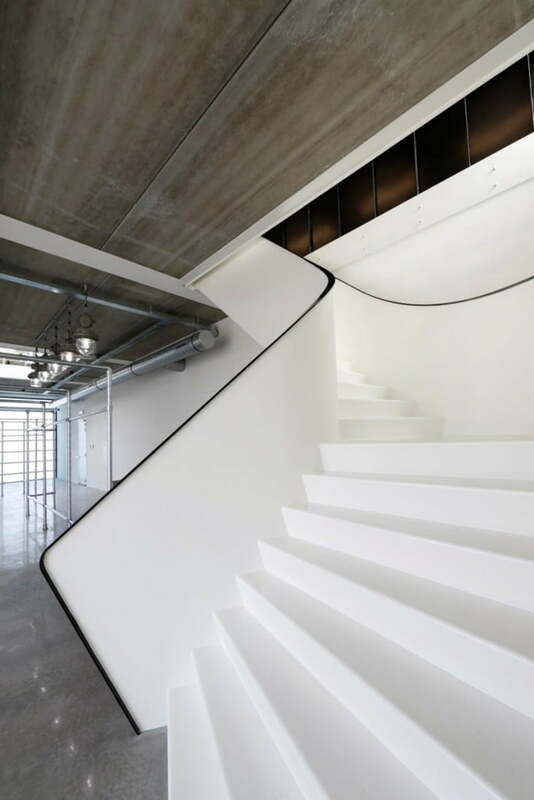 These White Staircase Design, designed by 3ndy Studio.